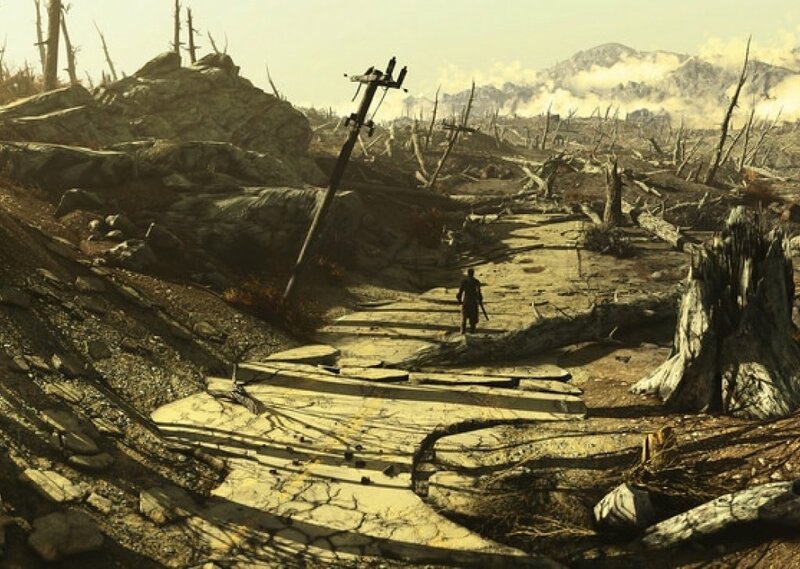 With your trusty Pip-Boy and one faithful companion of your choosing, you explore the remnants of a radiated, post-apocalyptic world where danger can be found even in the least likely of places. Where will the wastes take you next? Comments for "Fallout - Wandering the Wastes"
License details for "Fallout - Wandering the Wastes"